Richard continues the post production of his Mermaid in Water image here as he brings us through some atmospheric techniques to create a dynamic final product. 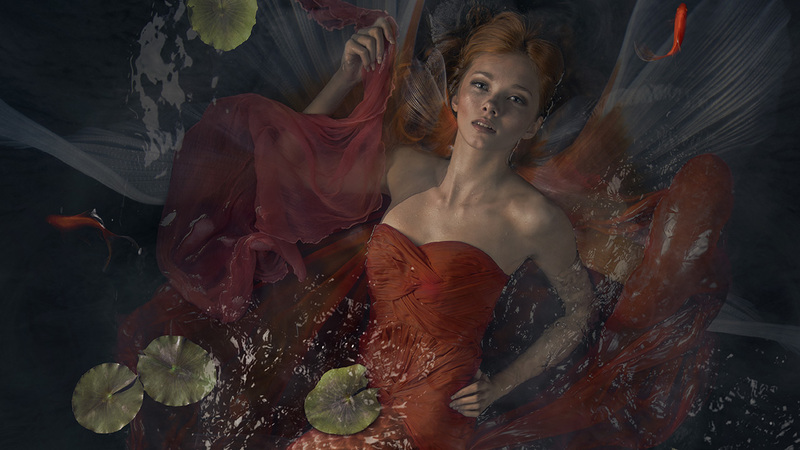 Richard continues the post-production of his Mermaid in Water image here as he brings us through some atmospheric techniques to create a dynamic final product. Discover some of Richards secrets – that he’s never shared before, to elevate your work to the next level!